In an effort to provide local and convenient service for women, we opened a section of our pharmacy in 2005 entitled "The Pink Wardrobe". This area of the pharmacy is devoted to the needs of women who have survived or are fighting breast cancer and their supporters. 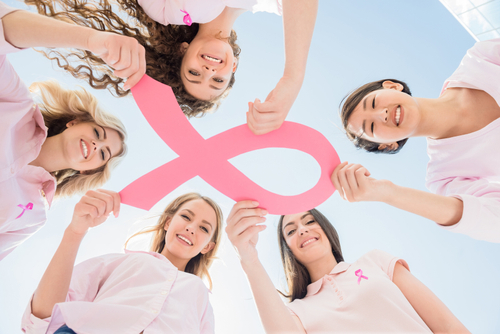 Our certified fitter provides a private environment for women who have undergone lumpectomies, reconstructive surgeries, and mastectomies. Featuring a private, comfortable fitting area with one-on-one service. We bill Medicare and Private insurance. Our specially trained fitter is ready to work with you personally. Contact Us and speak with Sue to set up your appointment. How often can I get a new breast form? How many bras can I get each year?